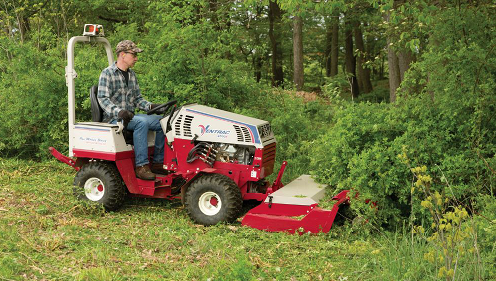 Cushman Motor Company rents a wide variety of tractor attachments for Ventrac 4000 and 3000 series compact tractors. 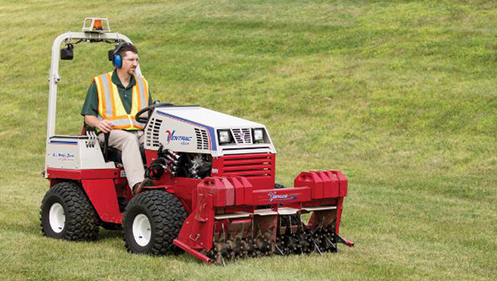 Many of these Ventrac attachments will also work on certain Steiner tractors. 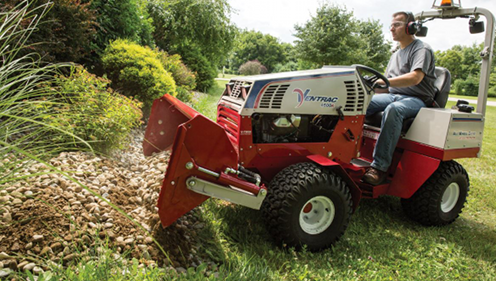 Our attachment rental service is only available in the Minneapolis-St. Paul metro area. 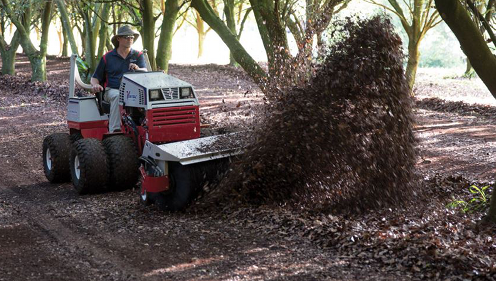 Please note that we do not rent the compact tractors themselves – just attachments. 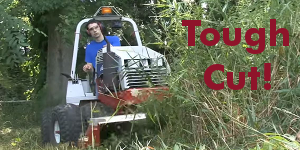 Equipment must be picked up and returned during regular business hours (Monday through Friday. 8:00AM to 4:30PM) to our location at 2909 East Franklin Avenue in Minneapolis. 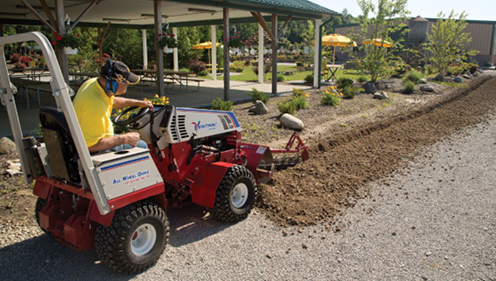 For pricing and a complete list of attachments available for rent, click here. 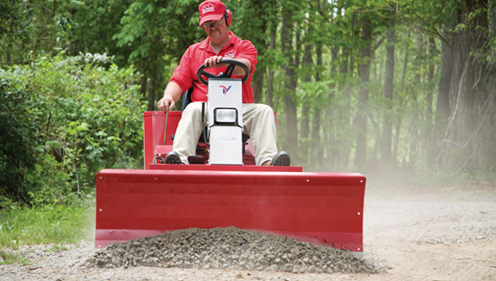 Cushman tunes, tests and cleans all of our rental equipment before it goes out the door so you can be assured of a superior experience. 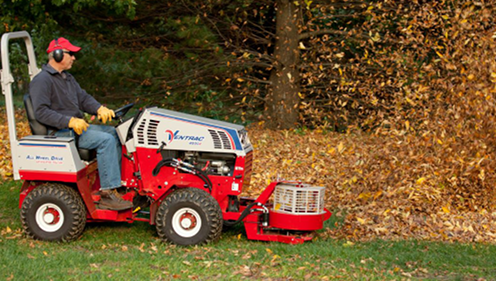 Delivery and pick-up services are available on a limited basis. 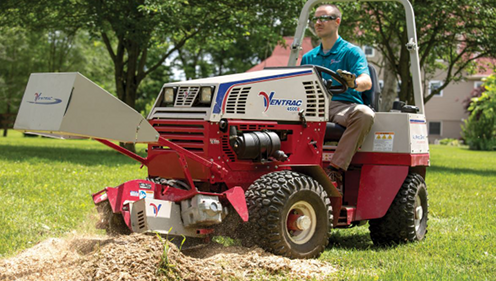 The images you see below represent just a fraction of the Ventrac tractor attachments we rent. Interested? Please contact us at 612-333-3487 | 800-759-53. Or email us by filling out the Rental Request form on this page. Please provide us with specific start and end dates.